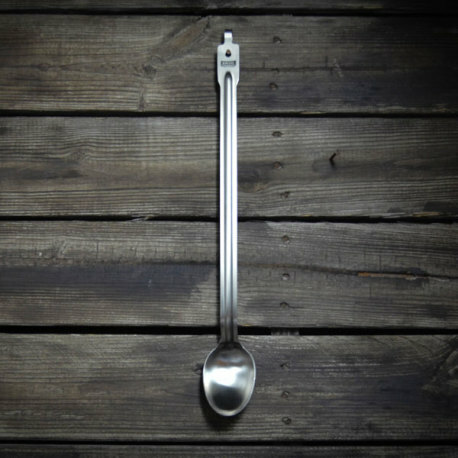 A sturdy, affordable brewing spoon made with 16 Gauge stainless steel, this commercial-grade brewing spoon will last a lifetime! 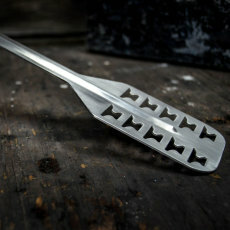 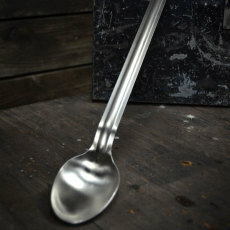 Anvil has engineered this spoon to last, being twice as thick as most imported stainless steel spoons that are made with inferior steel. 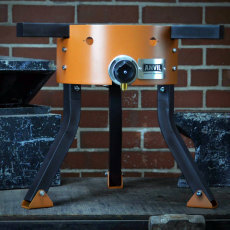 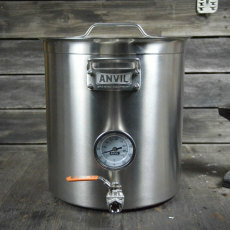 It measures 20.5 inches in length, which is great for most small-scale brewing applications. 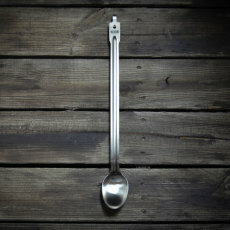 Perfect for brewing, this spoon features a hook at the end of the handle for easy and convenient hanging between use.